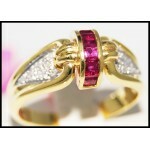 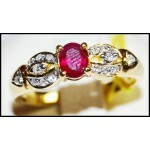 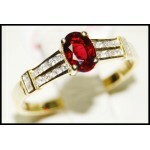 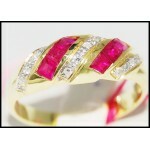 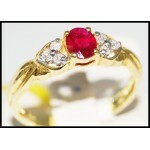 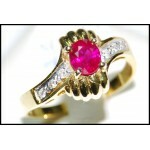 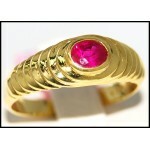 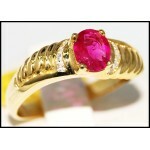 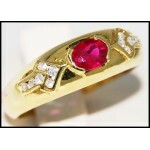 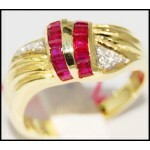 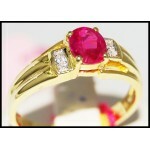 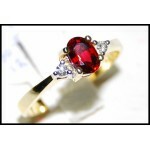 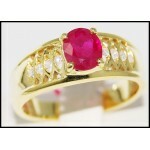 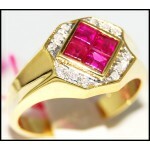 Ruby RingThere are 267 products. 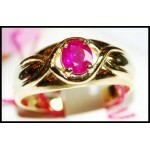 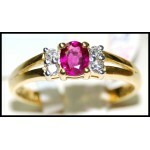 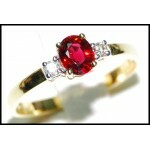 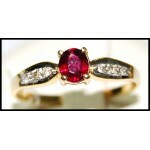 Ruby rings are one of our specialties at Jewels For Me. 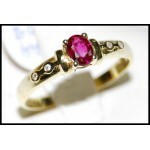 We offer hundreds of styles of Ruby rings, as well as Ruby pendants and Ruby earrings. 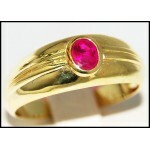 Every one of our styles is available in your choice of 18k or 14k gold.